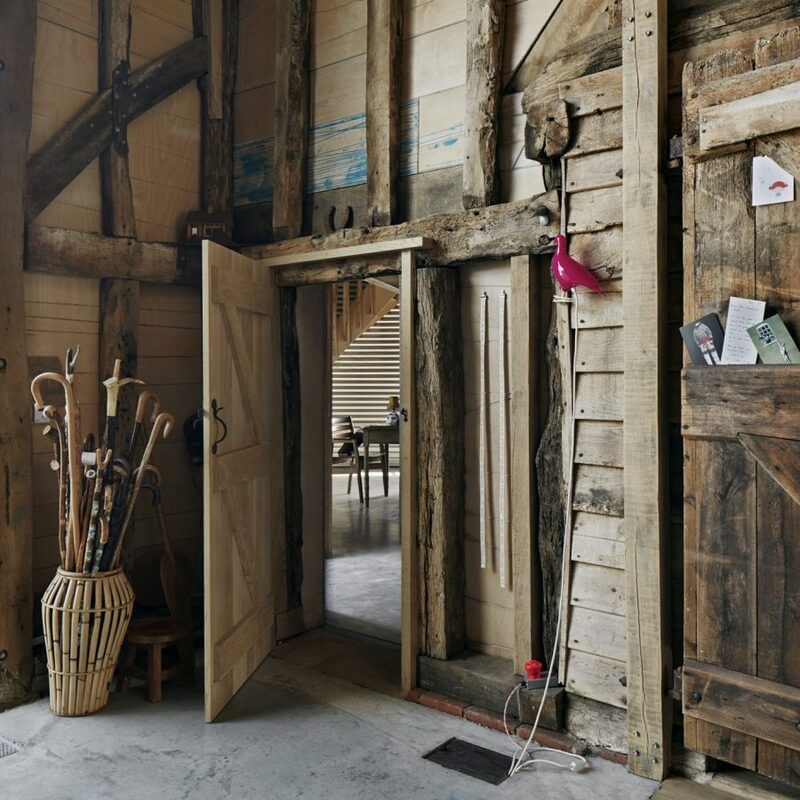 Feeringbury Farm Barn is a large Grade II listed barn on an isolated working farm, the central structure of which dates back to 1560. 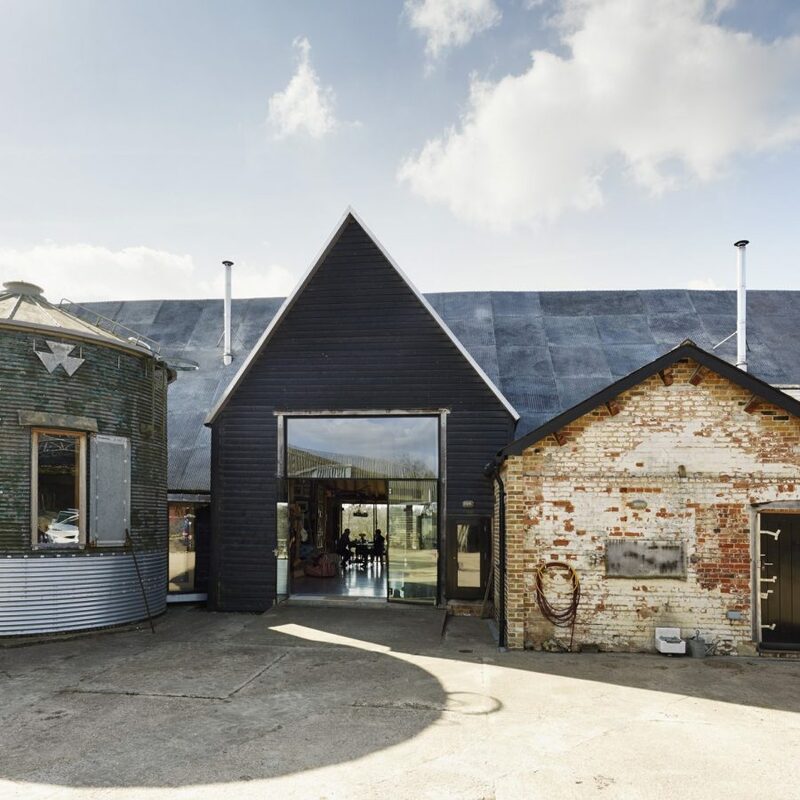 In 2008 it was converted into a large home and artist studios, representing a radical departure from traditional barn conversions. 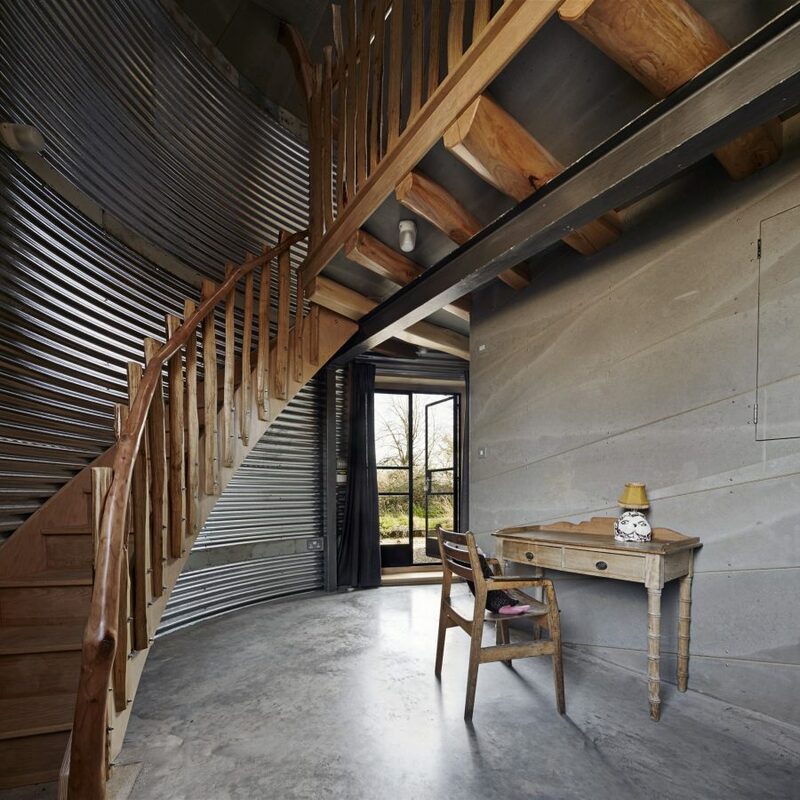 When the original plans for the barn conversion were drawn up in 2008 by Hudson Architects, they included outline plans for the conversion of a grain silo adjacent to the barn to guest accommodation. 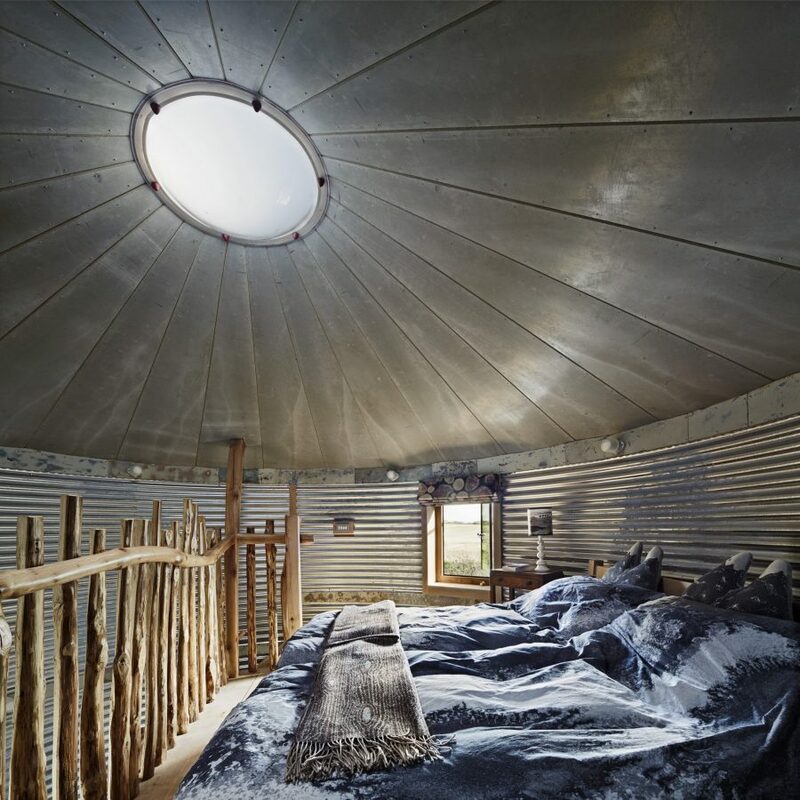 This part of the project, which was put on hold while the rest of the barn was completed, has now been completed. 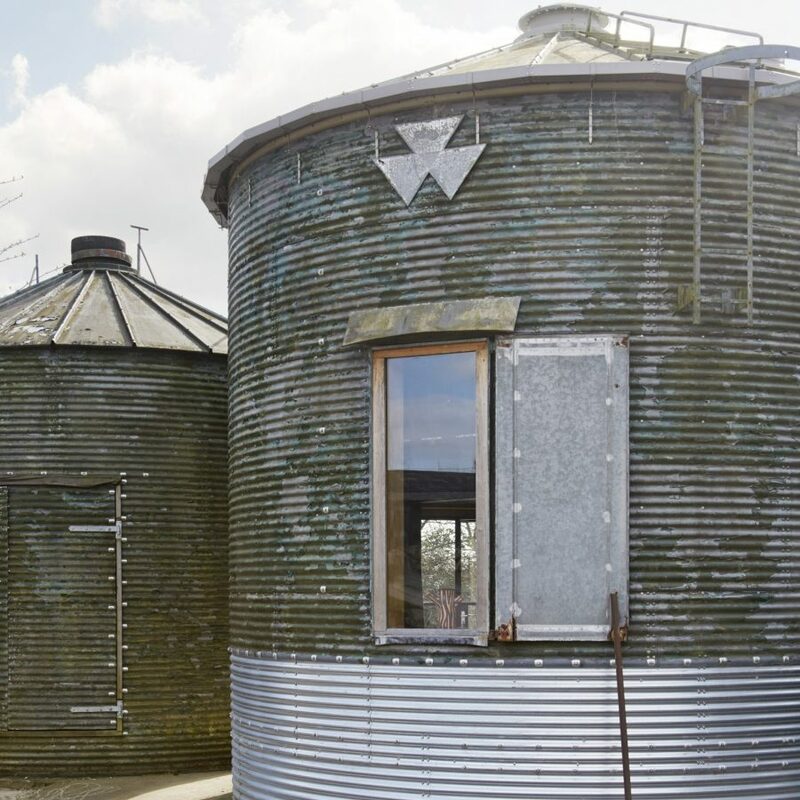 The silo, which is connected to the barn with a bridge, houses a bedroom, shower room and WC.